Our favourite way to save come wedding season? Wear a dress you already own, and update your look with new accessories. If you, too, have a slew of save-the-date cards piling up, follow our lead to Narciso Rodriguez’s up to 60%-off sale to take your shoe and bag game to the next level. Scroll through to be the best dressed wedding guest without spending a bundle. You know that LBD hanging in your closet? 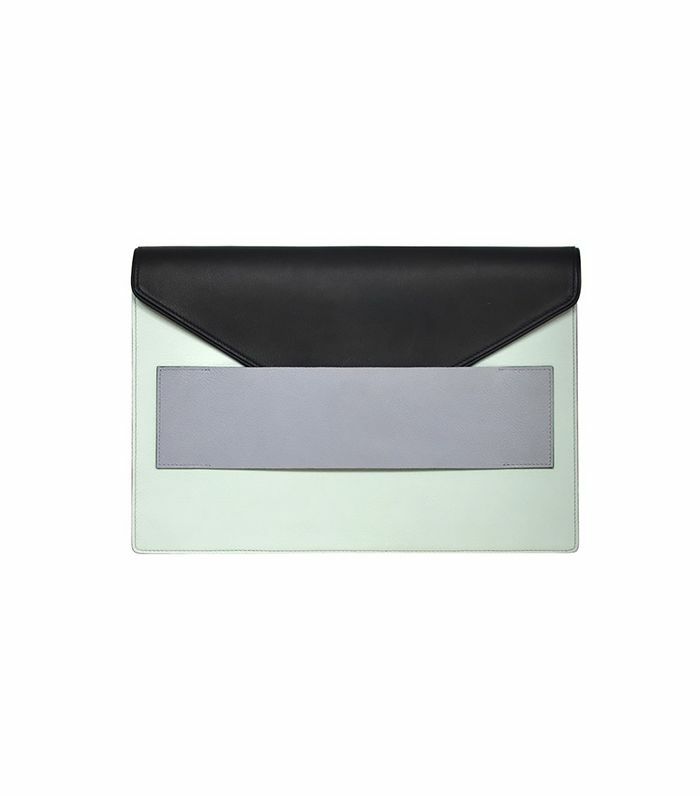 This colorblock clutch is its perfect pair. For those planning to dance the night away, these chunky-heeled sandals are absolutely necessary. Isn’t this clutch the prettiest shade of pale pink? These bright colorblock sandals are sure to induce shoe envy. The python flap is an ultra-luxurious touch. These vampy pumps are perfect for a black-tie affair. This unexpected burnt coral colour is more versatile than you think. We’d like to make a bet that these neutral stunners will go with literally any dress in your closet. When it’s time to hit the dance floor, you’ll be thankful for this pretty wristlet’s handy strap. What are the 4 best shoe styles for an outdoor wedding? Add a little twinkle to your toes with these hologram heels. Add these sandals to your wardrobe, and you can count Jennifer Lawrence as a fan of your footwear—she’s been spotted in the style multiple times! From the unique shape to the lizard skin panel, this clutch is a standout pick. Can’t you picture these sweet sandals under a breezy maxidress? You don't have to say "sale" twice to us, we're alreading adding to our cart. Which of these are you coveting? Sound off in the comments below!